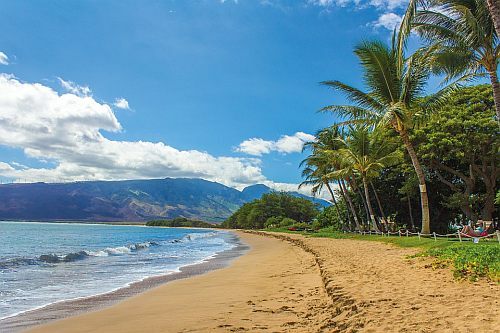 flight deals, honolulu, hawaii, hnl, westjet, air canada, united states, victoria, yyj, kauai, lih, maui, ogg, kona, koa, united airlines, north america, kahului and the big island. 2 Responses to "Victoria to Hawaii for under $399 CAD roundtrip"
Is it possible to book these and board in Vancouver?? Unfortunately not. All airlines automatically cancel the remainder of your ticket once any leg is intentionally missed.